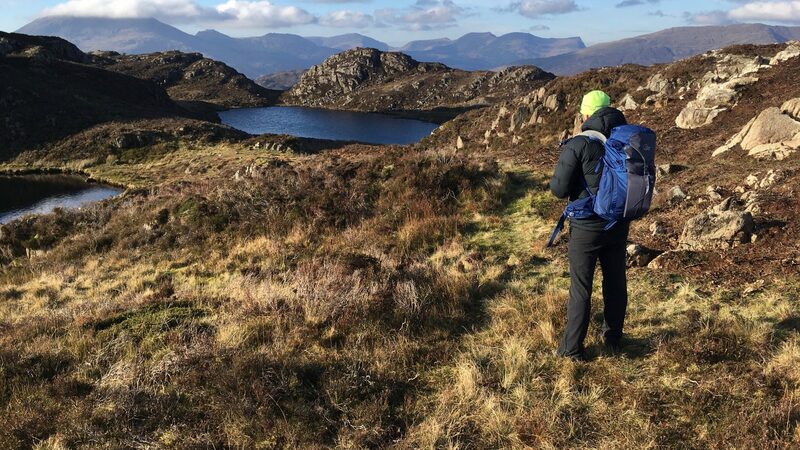 Our mountain-walking courses take place in Snowdonia, the Lake District and the Scottish highlands. 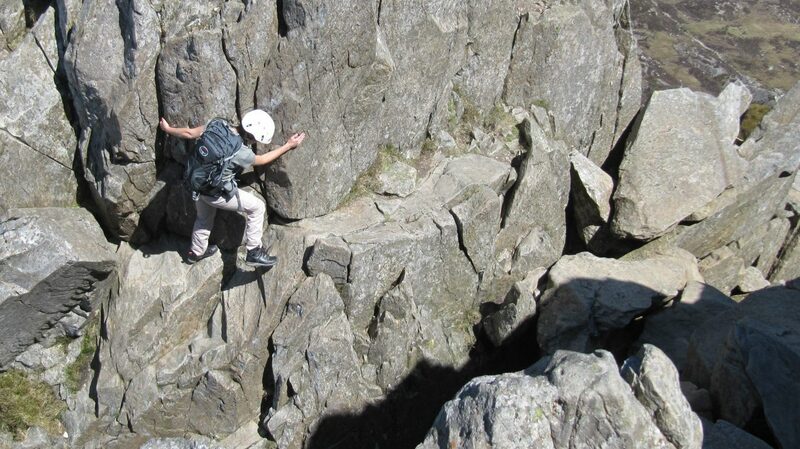 Come scrambling in North Wales, the Lake District or the Scottish highlands. 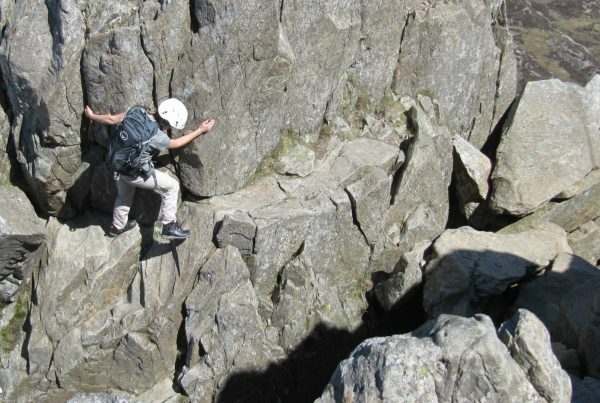 Try rock climbing in Yorkshire and the Peak District, or the mountains of Snowdonia or the Lake District. 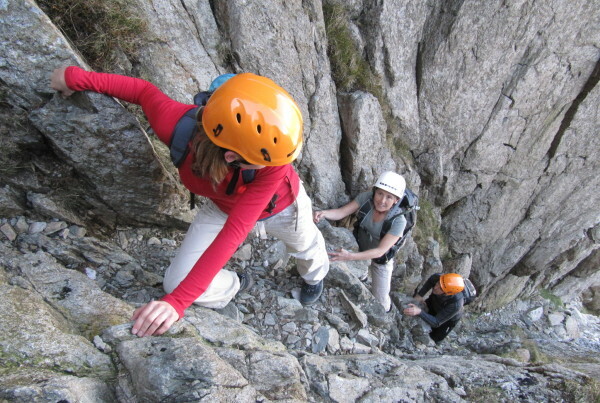 All of our mountaineering and rock climbing courses are bespoke so that you get out of them exactly what you want. 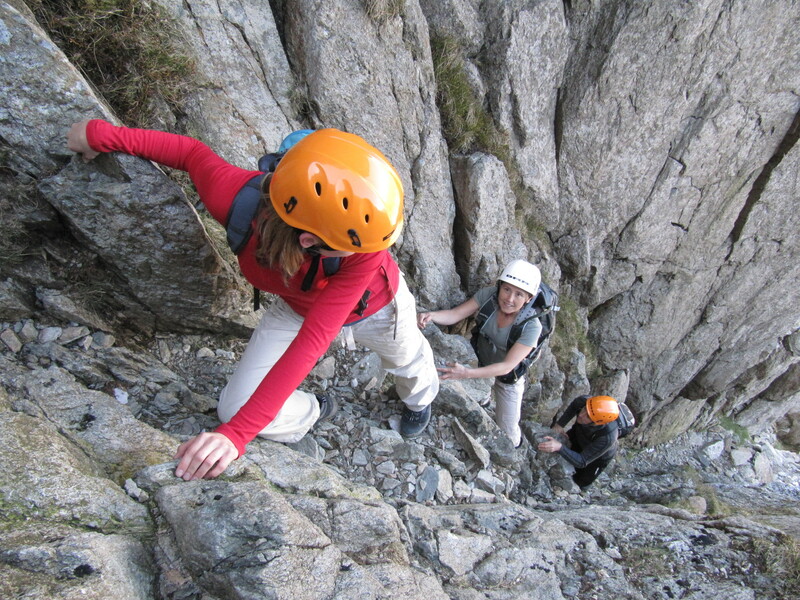 A bespoke mountaineering or rock climbing course can combine any of the activities listed below, as far as is practicable. 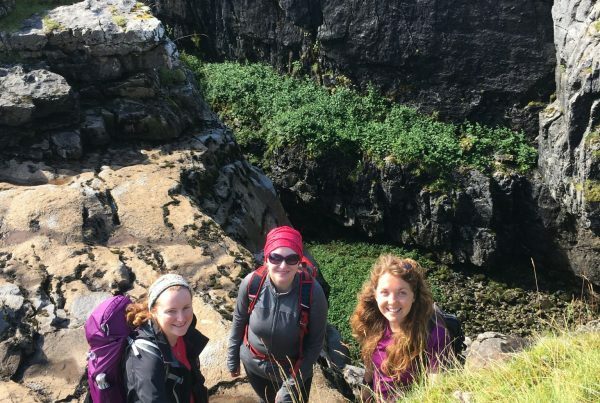 The activities listed are just an illustration of the sort of things that a typical course might include. 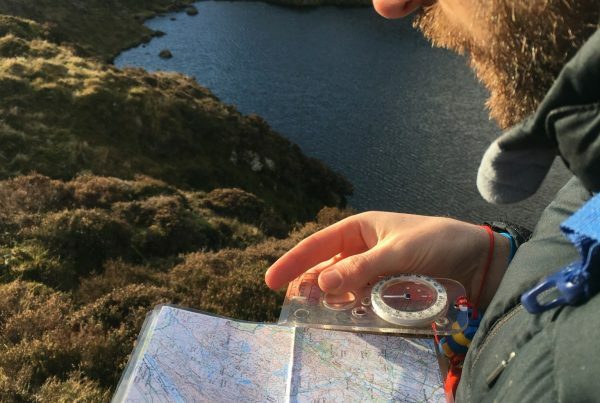 The location of a particular course is entirely flexible, determined either by your own plans and ambitions, or based on our suggestions for how to get the best from the course in the conditions prevailing at the time. 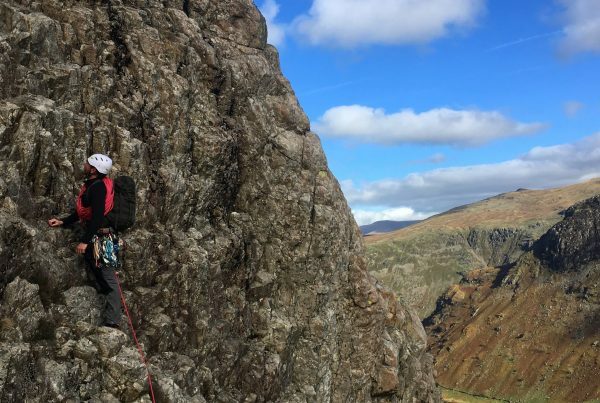 It is no surprise, however, that many mountaineering or rock climbing courses will take place in the beautiful and challenging Snowdonia and Lake District National Parks. 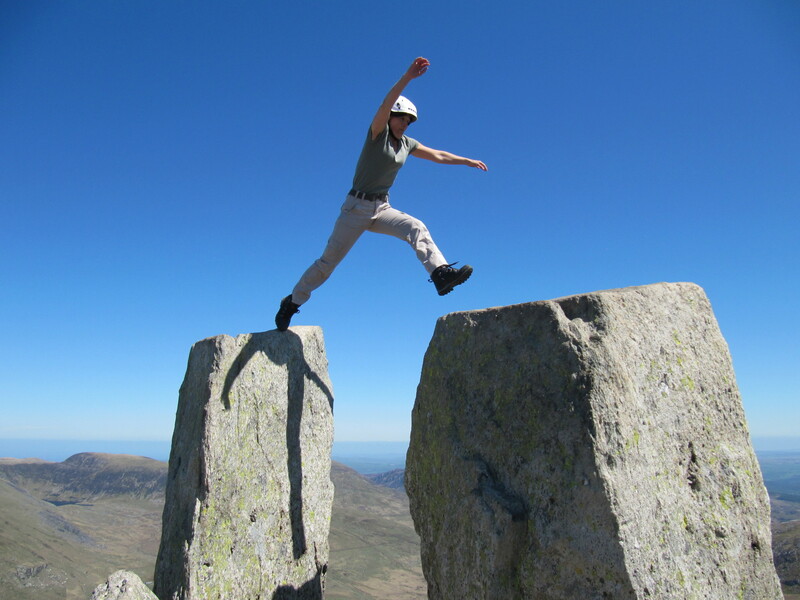 In the British mountains, ‘Summer’ is taken to mean that snow and ice are not present in any significant quantity. 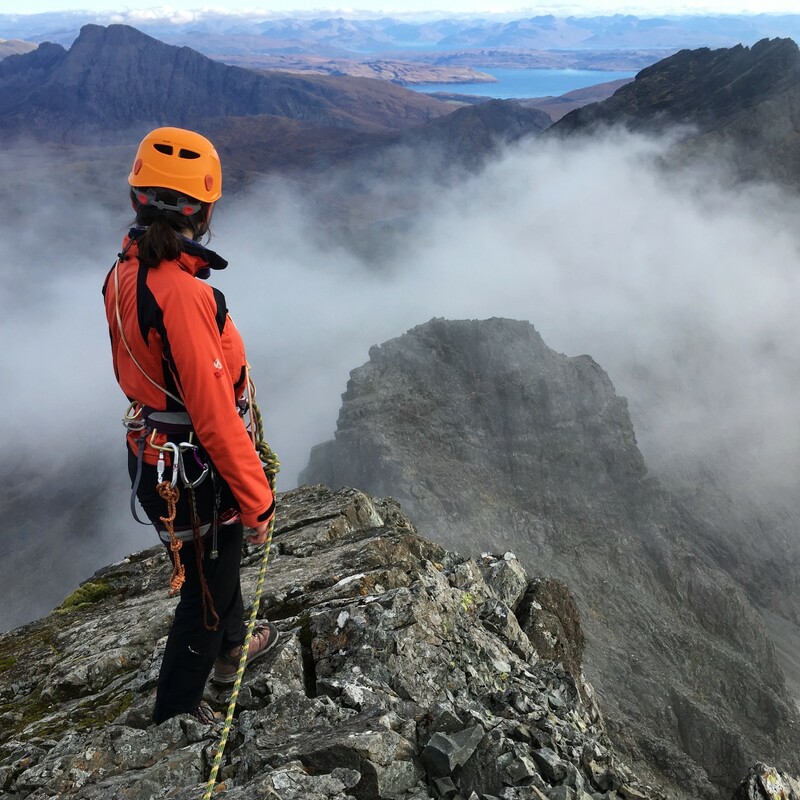 There is certainly no guarantee of good weather or sunshine, and suitable weatherproof clothing is a must. 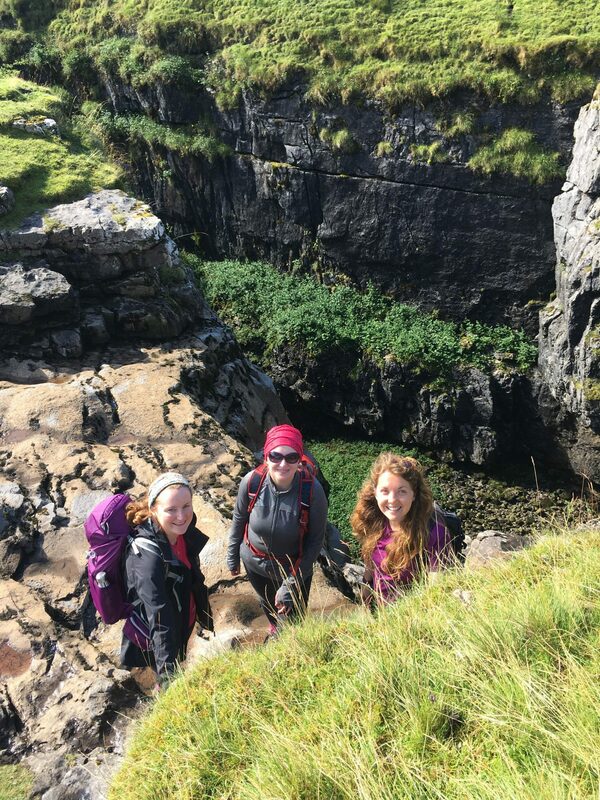 On the other hand, this also means that all of these activities can generally be undertaken all year round and are not restricted to the summer months. 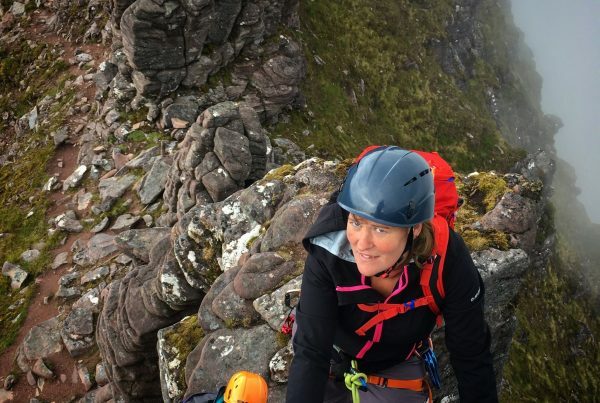 Whether you are a complete novice wanting to learn the basics of rock climbing, or have some experience and want to move on to the next level, or are already proficient but want to push yourself a little more knowing you are in safe hands, then any of these activities can be pitched at a level appropriate to you. 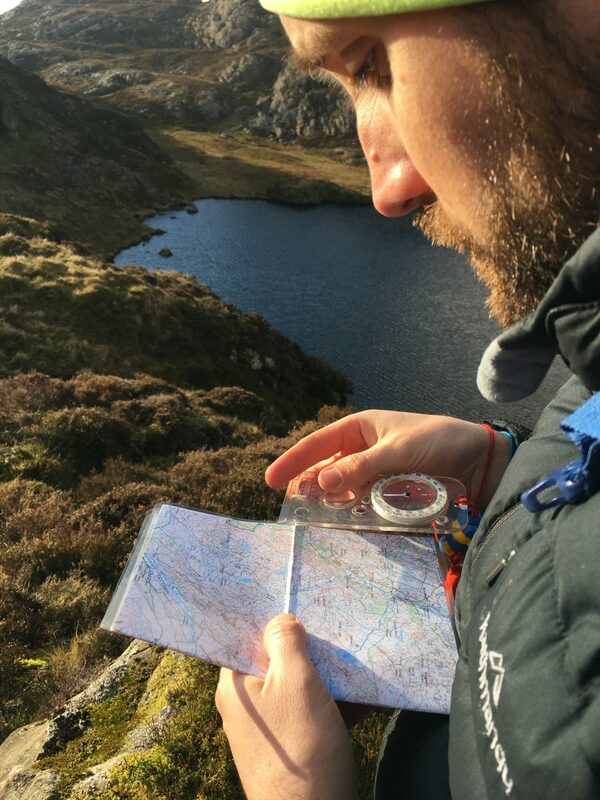 Top notch map reading and navigation course with Patrick, who is as patient and professional as he is knowledgeable! Highly recommended. Loved every minute, and am looking forward to putting into practice everything I have learnt. 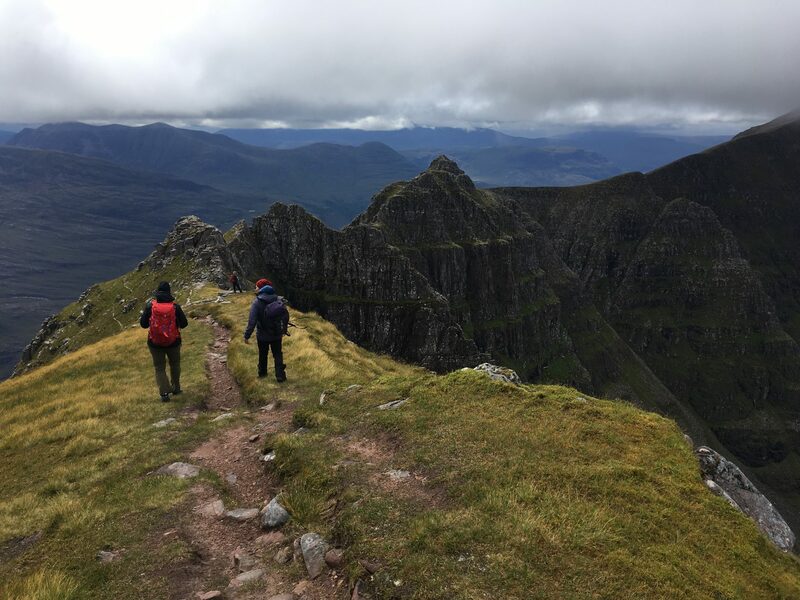 Both trips with Patrick (so far), though very different in character (navigation course, and the awesome Tower Ridge), were conducted with the same extremely high level of professionalism. Guidance and feedback is clearly provided with an appropriate level of detail. 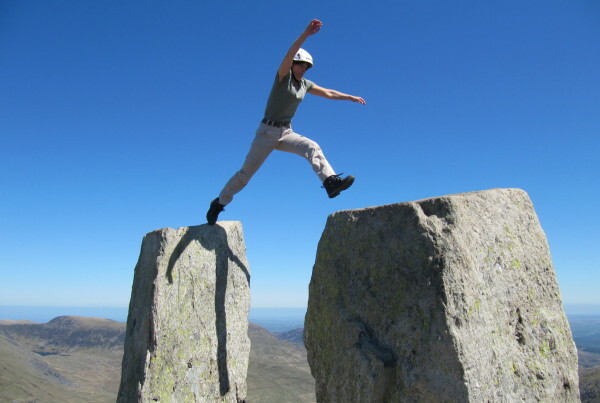 On the mountain, Patrick's safety focused approach provides confidence when you need it most. Highly recommended. Thank you Patrick for the most amazing two days of Scottish Winter climbing we had with you. 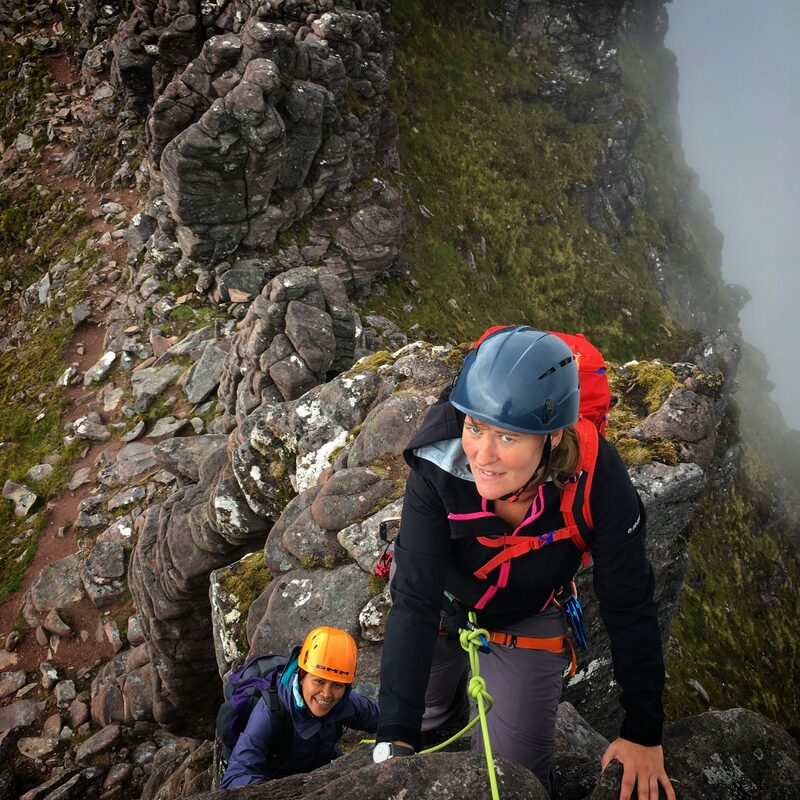 With your help we exceeded our climbing ambitions and importantly felt safe with your guidance at all times. In fact it was so good we are coming back for more. 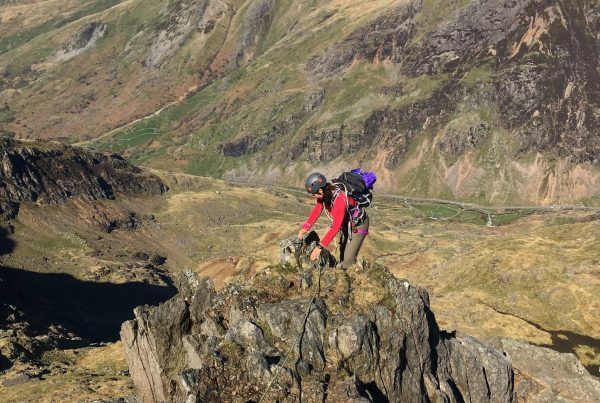 I had a 10/10 weekend in Snowdonia scrambling with Patrick back in July and had an absolute blast! The scrambles we did were stunning and pretty challenging for someone who's never done any scrambling before but I felt completely comfortable the whole time. 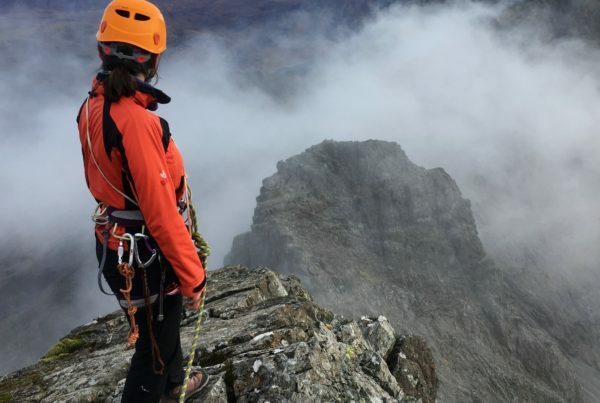 Had an incredible weekend in the Cairngorms for the intro to winter mountaineering course! I learned a ton, crossed 2 mountains off my list, and really enjoyed socializing in the down time as well! I will definitely be back for another course. 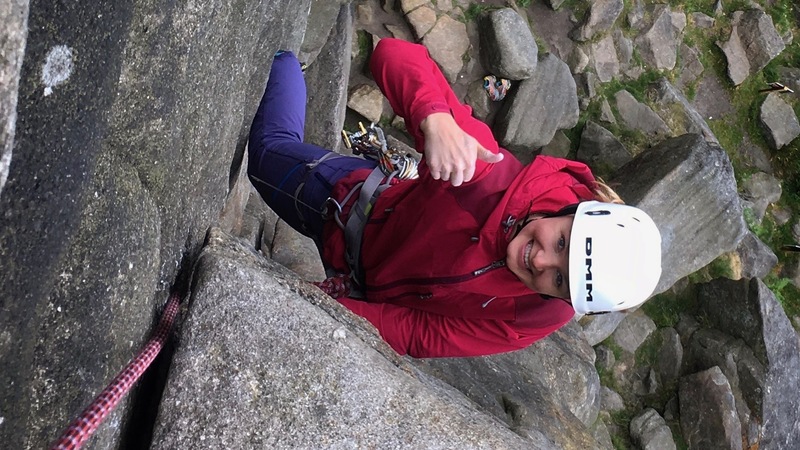 My fiance and I had a fantastic day trying out multi-pitch trad climbing, scrambling and basic navigation with Patrick. He was excellent at tailoring the day to my level of experience and needs. 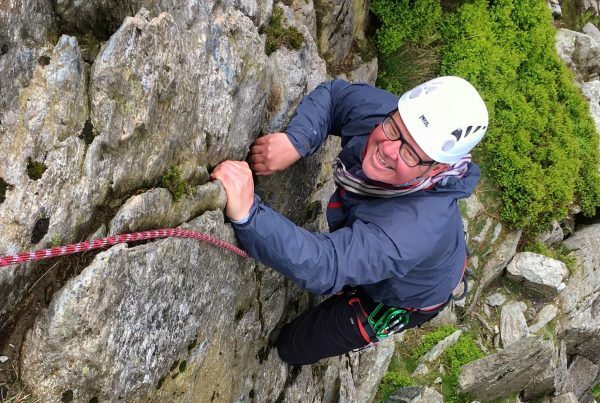 Patrick's passion for mountaineering is highly infectious; and he is equally passionate about sharing his expansive knowledge and skills to equip you with the right tools to pursue it. 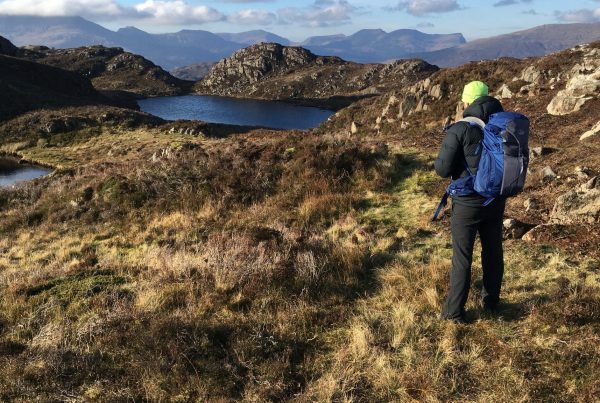 Out on the mountains, the same set of knowledge and skills inspire confidence so that I know I can take risks in order to up my game. Great show of leadership and control through difficult situations. 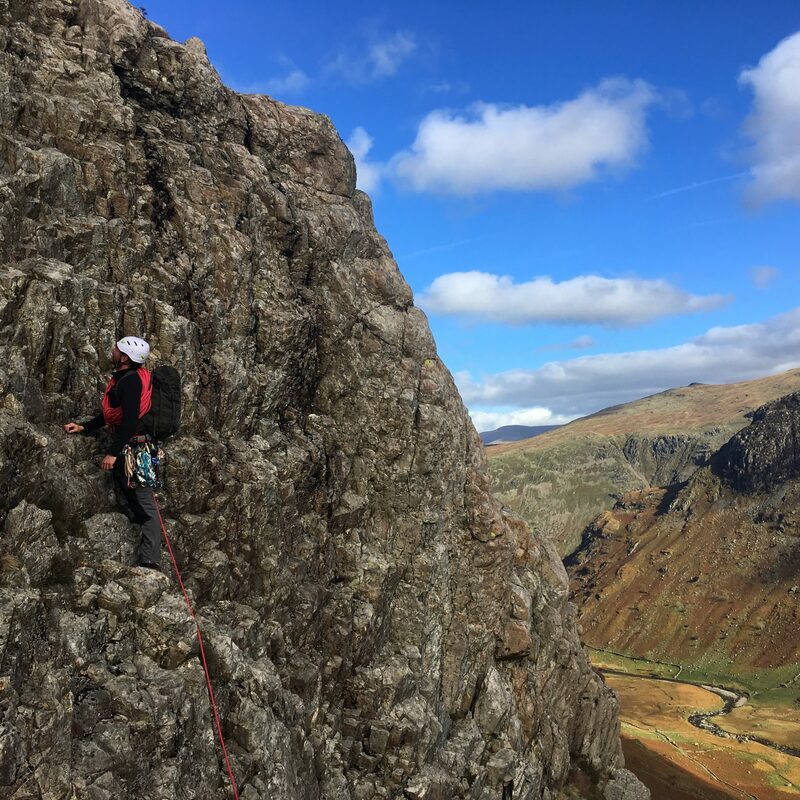 I had an incredible time with Patrick stepping it up and taking on some winter climbing for the first time! 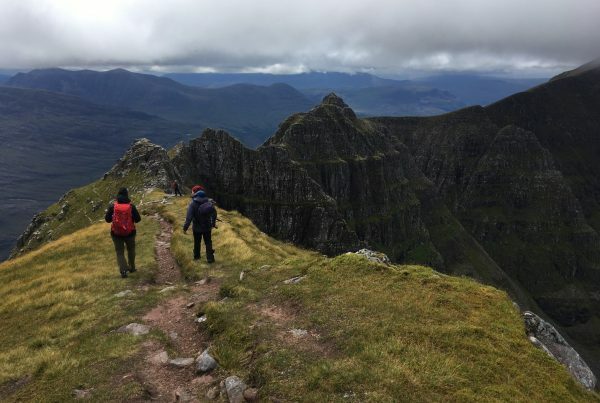 He tailored the 3 days based on my goals, made each day fun despite the terrible weather and I felt that I'd come away with a ton of knowledge and confidence. Many thanks to Patrick for a thoroughly enjoyable two days doing my silver NNAS course. Not only is he extremely knowledgeable and experienced but he is also excellent at conveying things in the right way for his audience. Very patient and flexible and inspires confidence - I learned more than I expected to. 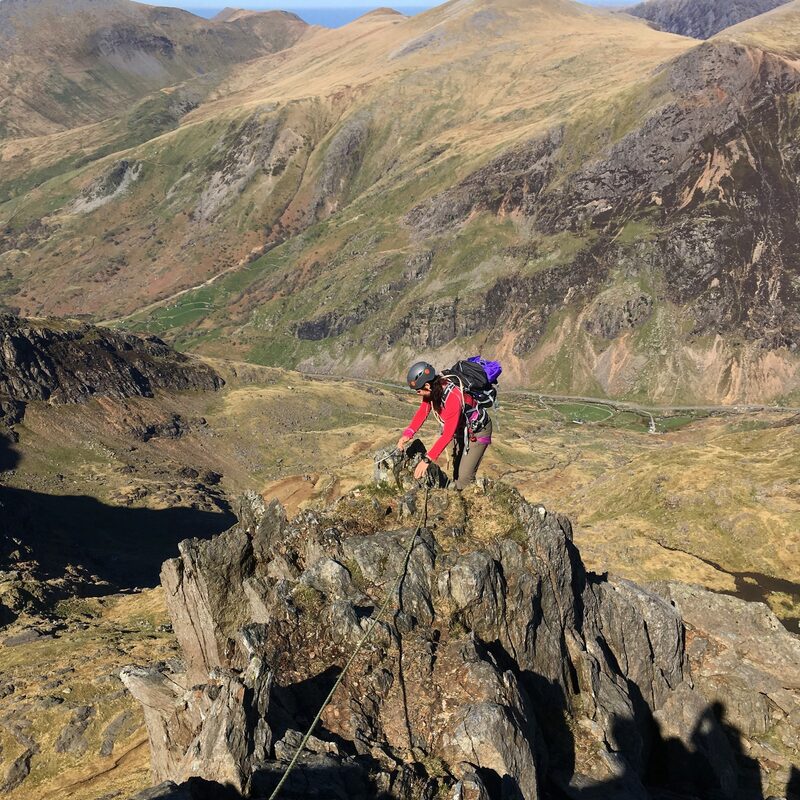 I had the best weekend doing the Scrambling course with Patrick in Wales!! Everything was well planned and flexible. As a complete beginner I learnt loads and did far more than I ever imagined I could. Patrick is very knowledgeable and a great teacher. He is very clear and gives you plenty of opportunities to learn what he has taught you. I would highly recommend going on a course / trip with Patrick. Did the Multi-pitch course. Really good weekend, despite Storm Katie creating havoc along the way. 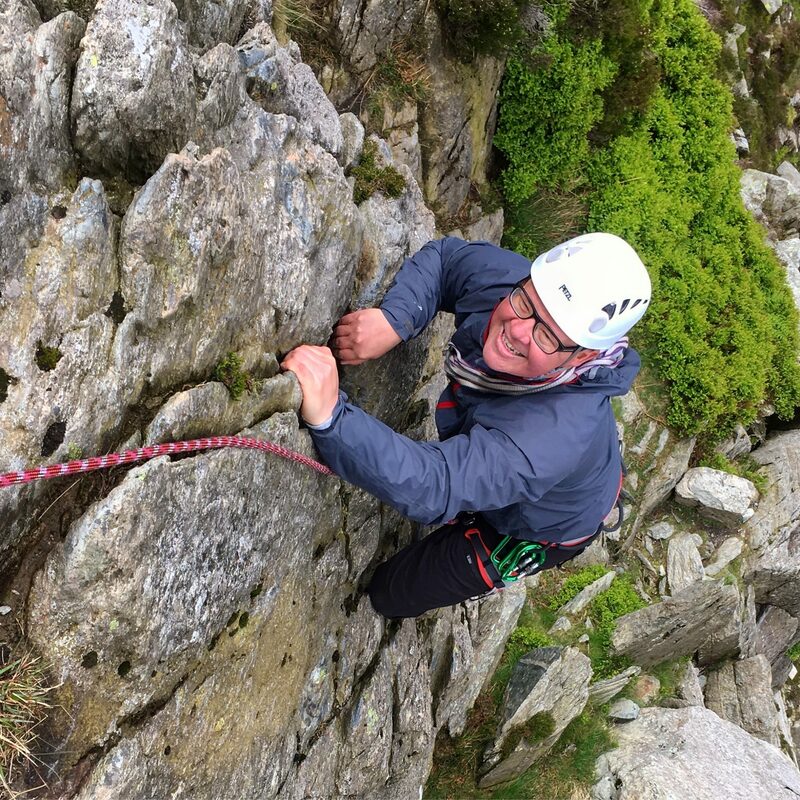 Patrick was able to adapt teaching to the situation really well, and made the most out of a tricky environment. Learnt what I wanted out of the course, and already looking to book onto future weekends. Definitely recommended. I was very confident in Patrick's skills. He looked after us really well and made sure that we were comfortable and confident in what we were doing. Patrick is the most professional, patient, humorous and inspiring instructor I have ever had the pleasure to meet. He truly and heartedly loves what he does which reflected in his knowledge, confidence building and genuine quest to give us the best and most enjoyable experience ever. Patrick was a great instructor and considered all our abilities and what we wanted to achieve from the trip. It was amazing scenery and tough climbs peppered with Patrick's amusing and informative facts and tips along the way! !